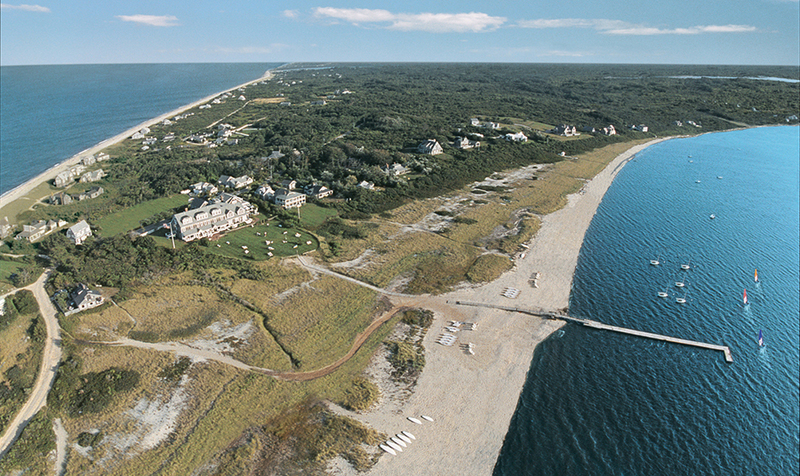 Every season we share with you exciting news on ways to directly travel to Nantucket. Airline and ferry schedules vary by season, here's the most up-to-date information. On December 20, 2017, American Airlines announced that it will be offering direct flights from Charlotte Douglas International Airport starting June 23 - September 3, 2018. Charlotte International is the second-largest hub for the airline, and American Airlines operates about 90% of flights to over 150 destinations from here. Summering in Nantucket just became a breeze! As you plan your Nantucket vacation, check out our interactive transportation map which displays the current travel options to Nantucket.